An air cargo carrier that puts your budget and deadlines front & center. AirFreightCarrier.com understands how crucial quick shipments are, and finds solutions for clients in all industries. Our close connections with major airlines allows us to schedule space on a jet or charter it entirely, whenever one of our clients needs it. By examining all the options for connections and providers, we can complete each order on time while staying under the client’s budget. 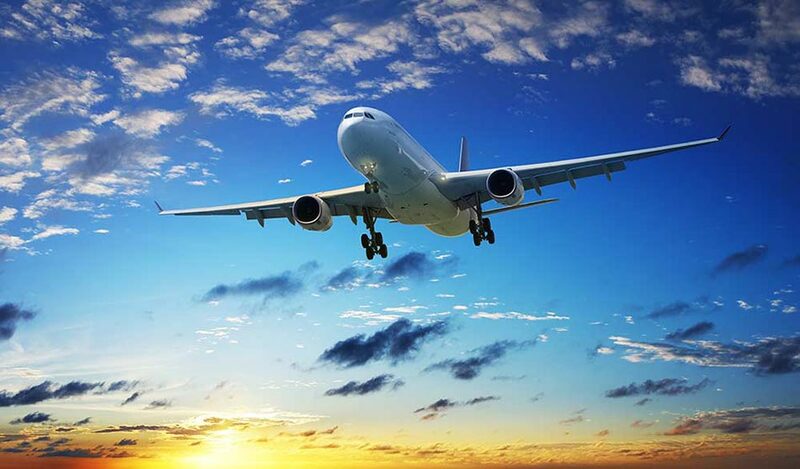 Next Flight Out Shipping - An air freight carrier can identify the next flight leaving near the client and chart a path to their destination, using connecting flights as needed. Overnight Orders - For clients with more time, carriers can schedule space on flights traveling overnight, delivering each order by the next morning. 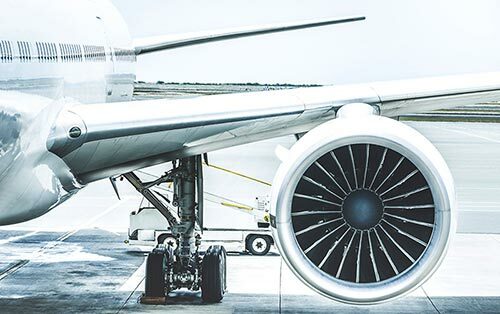 Economy Air Cargo - Carriers whose clients need regular air shipments can schedule those services for the foreseeable future, saving money by planning ahead. Air Charters - By reserving planes specifically for them, carriers offer clients full control over the timing of their deliveries. AirFreightCarrier.com offers these and other premium shipping services to customers across Canada and the US. No matter where they are located or what their shipping needs are, clients can count on us to reach the destination on or ahead of schedule. Of all the benefits that an Air Freight Carrier offers, the most important is our understanding of the specific needs each industry has. Having worked with manufacturers, chemical producers, energy companies, printers, and a myriad of other firms, we know that no two businesses have the same shipping needs. A flight that delivers a product on time for one industry will be far too late for another, even if both are shipping the same product. Each industry also has its own constraints for safety, cost, and countless other factors. AirFreightCarrier.com accounts for all of them, ensuring that no industry’s unique characteristics are a barrier to successful shipping. AirFreightCarrier.com provides door-to-door service for clients, transporting their shipments to and from the plane. We also track orders while they are in flight, look out for signs of delay, and make arrangements to keep those delays to a minimum. For more information, contact us today at (800) 713-1000.